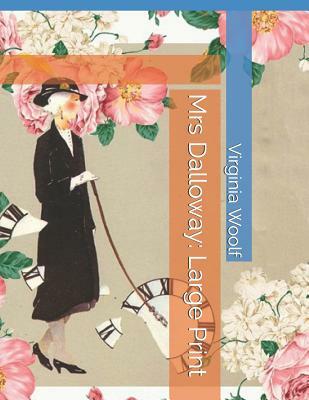 Mrs Dalloway (published on 14 May 1925) is a novel by Virginia Woolf that details a day in the life of Clarissa Dalloway in post-World War I England. Mrs Dalloway continues to be one of Woolf's best-known novels.Created from two short stories, "Mrs Dalloway in Bond Street" and the unfinished "The Prime Minister," the novel's story is of Clarissa's preparations for a party of which she is to be hostess. With the interior perspective of the novel, the story travels forwards and back in time, and in and out of the characters' minds, to construct a complete image of Clarissa's life and of the inter-war social structure.